The Personal Attention That Your Case Deserves Justice Demanded. When you work with Jordan Law Center, we take the time to listen to your story and craft a unique strategy for your case. We aren't afraid to litigate cases, and we'll take your fight as far as it needs to go. If you were injured due to no fault of your own, you could be battling with several concerns, questions, and anxieties: all of which could be incredibly stressful and overwhelming on their own. Coupled with the financial and legal ramifications of a serious accident caused by someone else’s negligence, the resulting consequences could be completely life-changing. As devoted legal counselors, passionate advocates, and aggressive representatives, we take swift and exacting action against negligent parties and other entities that have caused needless harm on innocent victims. If you were injured in a car accident, in a pedestrian accident, in a slip and fall accident, or a work-related accident, you can trust our Greenville, SC personal injury lawyer to take action on your behalf. You Deserve Justice. We Will Fight Until It Has Been Achieved. Few things remind us of how bleak a world we live in more than the existence of nursing home abuse. It is a tragically common phenomenon, affecting as many as 2 in every 10 nursing home residents. Whether you or your loved one have been victimized in the form of passive neglect or active abuse, our firm is here to bring the responsible parties to justice and obtain your fully deserved compensation. Contact our firm today to put an end to this. Injured by No Fault of Your Own? At a time when you may feel alone, we stand tenaciously at your side. Our law firm is solely devoted to representing the rights of injured men and women and their families throughout Greenville, South Carolina. It is our primary mission to help these people regain control of their lives, puzzle piece by puzzle piece. Drawing on his proven experience, Attorney William A. Jordan strives to resolve matters as privately and non-contentiously as possible. If your case requires aggressive litigation representation, however, we are proud to represent clients in court in order to pursue the best possible outcome. 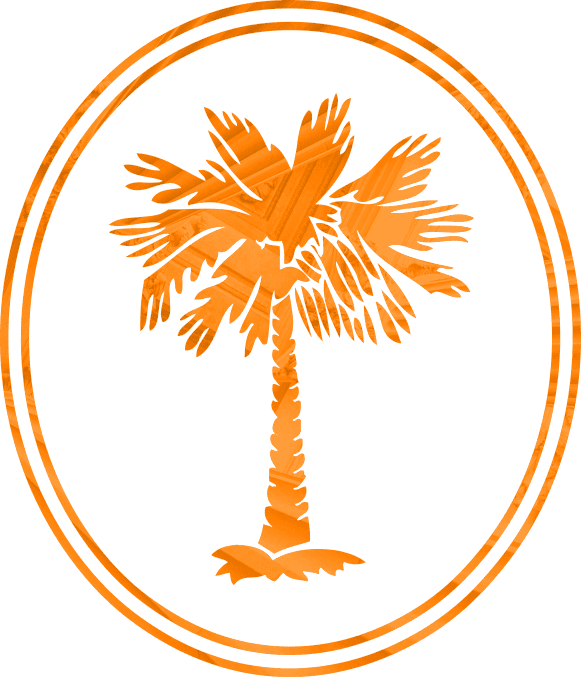 We’ve helped thousands of clients throughout South Carolina from our Greenville office, and we have a reputation for results that are backed by numerous accolades and memberships in prestigious associations. When you’ve been injured, count on our firm to help you obtain the compensation that your case may deserve.